The Academy Award-winning animated film "Spider-Man: Into the Spider-Verse" can be streamed by Chinese internet users nationwide starting this Friday. 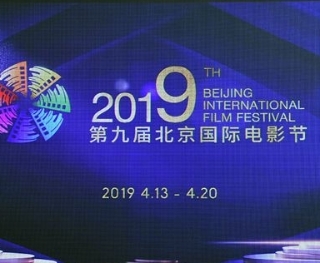 The 9th Beijing International Film Festival scheduled to run between April 13 and 20, will focus on this year's celebration of the 70th anniversary of the founding of the People's Republic of China. China is pooling forces to advance the integration and upgrading of its cable television networks and build them into a new network for integrated media transmission and digital cultural dissemination, according to framework deals signed Thursday. 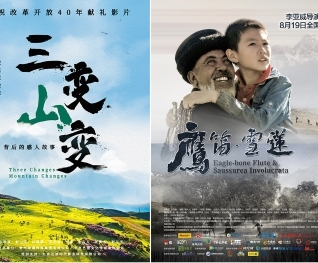 With a rapidly-modernizing film industry noted for recent hits that raked in huge box-office revenues, China's top filmmakers may finally be learning what it takes to spin a good yarn. The new live-action adaptation, also titled Dumbo, featuring animals and human characters, will open across Chinese mainland theaters on March 29. 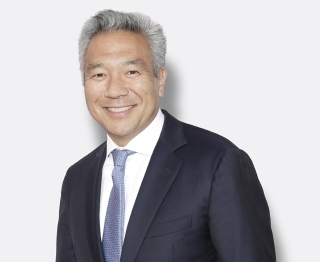 Kevin Tsujihara will step down amid an investigation into sexual misconduct allegations. "Captain Marvel" maintained its reign in N. America, adding 69.31 million U.S. dollars during its 2nd weekend of release. Sebutiko is among thousands of Ugandan youths who are taking up Chinese lessons either through formal class or television, as the ties between Uganda and China deepen. 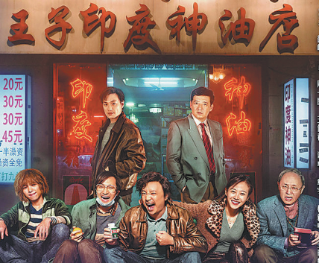 ​Acclaimed Chinese director Jia Zhangke's new film, Ash is Purest White, will be shown in U.S. theaters starting from March 15.